Top-rated natural immune support formulas with specially crafted high-potency blends of vitamins, mineral and herbs. The best way to get rid of a cold fast. The medicine cabinet purchase -- it's there when you need it. The best way to boost your immune system and avoid getting sick. The kitchen cabinet purchase -- a targeted daily multivitamin. After watching hundreds of his patients struggle to find a simple, natural way to get healthy and stay healthy in his renowned New England practice (patients drive from hours away to see him), Dr. Inglis set out to create a proven, effective immune-boosting blend that eliminates the need to take a handful of pills in the morning. Dr. Inglis is board certified in Internal Medicine, and has done extensive post-graduate training in integrative, functional, and nutritional medicine. He holds degrees from the University of Vermont College of Medicine, Amherst College, and Cambridge University (UK). 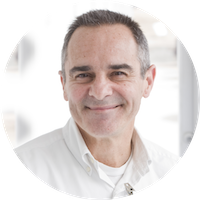 Dr. Inglis is a Certified Functional Medicine Practitioner (IFM). 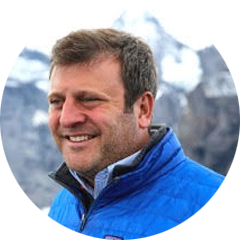 Dr. Inglis’ business partner and long-time patient, Andrew Blechman, is an award-winning journalist trained at the Columbia University Graduate School of Journalism, and the author of two nationally acclaimed books. Fascinated by Dr. Inglis' approach to immune support, Andrew teamed up with him to create Dr. Schnuffie’s Wellness Formulas. In the past, these recipes were hand written for patients by Dr. Inglis, and required the purchasing of up to a dozen expensive vitamins and botanicals. Andrew suggested that creating a handy, all-in-one, easy to swallow tablet would be far more cost effective and convenient -- and Dr. Schnuffie’s was born! Our formulas target the root causes that put your body out of balance, instead of just treating symptoms. We've spent years crafting perfectly balanced blends of high-potency vitamins, minerals, and old-school herbal extracts that help your body do what it does best: work naturally. Every premium ingredient in Dr. Schnuffie's Wellness Formulas has been tested, researched, and carefully vetted. There's no window-dressing in our ingredients. Only what you need, in safe balanced dosages. No more guesswork, no more messy cabinets of endless vitamins of dubious quality. We've done the work for you, and kept it simple. Dr. Schnuffie's is named for Andrew's daughter, who is simply awesome. (Here she is playing pirate with a mouthful of German apple cake). The name was chosen -- against all professional branding advice, mind you -- because it is memorable, fun, and comforting. We want you to feel this sense of comfort when trusting us with your health. 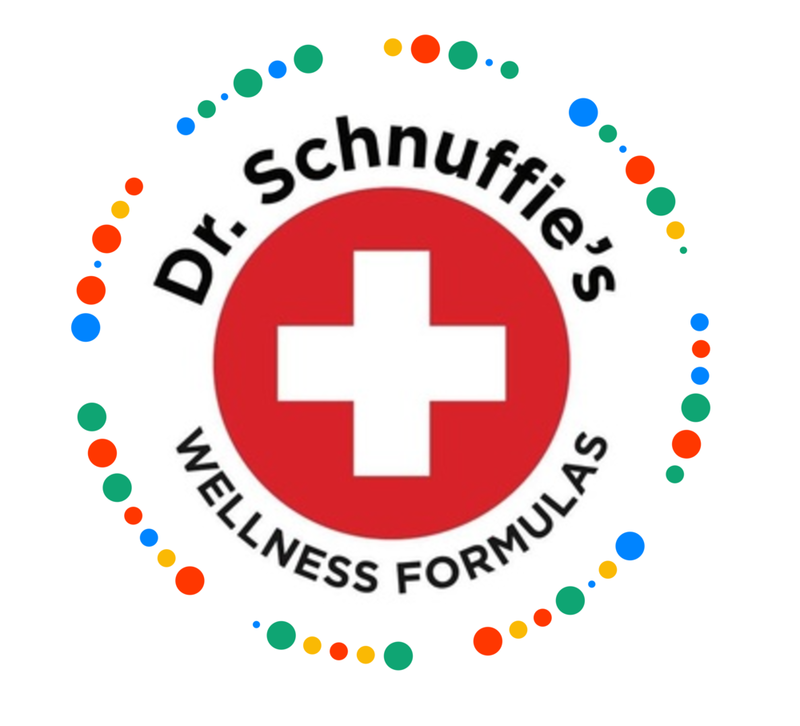 We are confident that you will love Dr. Schnuffie’s Wellness Formulas, which is why all purchases are backed by a full-refund guarantee, no questions asked. Please keep an eye out for additional products from Dr. Schnuffie’s Wellness Formulas — for healthful digestion, focused concentration, hair-skin-nails, effective sleep, healthy aging, and more! Dr. Schnuffie's Wellness Formulas are American made in strict adherence to the FDA’s Current Good Manufacturing Practices for Dietary Supplements. Sign up to get frequent Schnuffie's coupons and our monthly newsletter. “I was home in the Berkshires over the holidays and bought your Urgent Immune Support at Michelle’s Day Spa under the advice of one of the girls who worked there. We travel a lot and live in Switzerland. I was feeling quite stressed and although my immune system is good I was worried I might get run down and sick. Everyone including my nieces and nephews had colds!!!! I am happy to report that upon taking two pills a day for about 3 weeks I did not get sick despite traveling to 3 countries and many sleepless jet lagged nights. Amazing product. My only wish is that we could buy it in Switzerland. I will have my friends in GB send more soon.